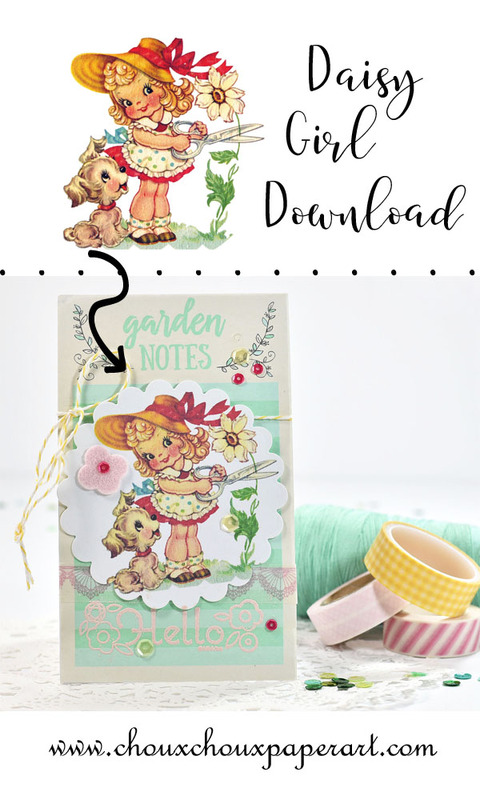 Lori Hairston: Garden Fun+Free Image and SVG! Hi, there! I've had a wonderful weekend. My friend, Jean, came over Saturday morning for a little crafting time. Dennis and I went to see Tarzan (it was pretty good!) and I had a cinnamon roll. Pretty awesome, right??? AND I made these three cards. Fun, fun, fun! First up is this darling little girl with her puppy and that huge daisy. I first used this image about six years ago. I got a hankering (is that an okie word or do others of you use that word, too?) to create a little something new with her. I've got her ready to download (below) just in case you've got a hankering too. The garden notes sheet is from a pad of paper I picked up at Target. This is the sentiment that comes with the download. Love this. It reminds me of Jean saying Saturday how beautiful our yard is. We totally go for the natural look (no watering), but luckily we just had a great rain. And picket fence is broken down in several places. So, Jean literally fits this sentiment!! 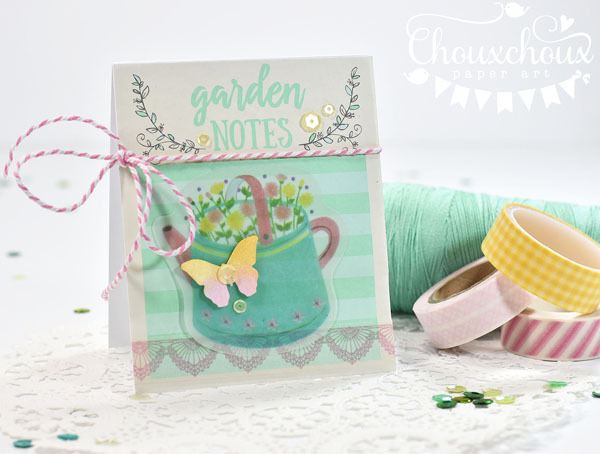 I haven't done a shaped card in a long time, so it was so much fun making this watering can card! I've got the watering can ready to download as a JPEG or SVG (see below). 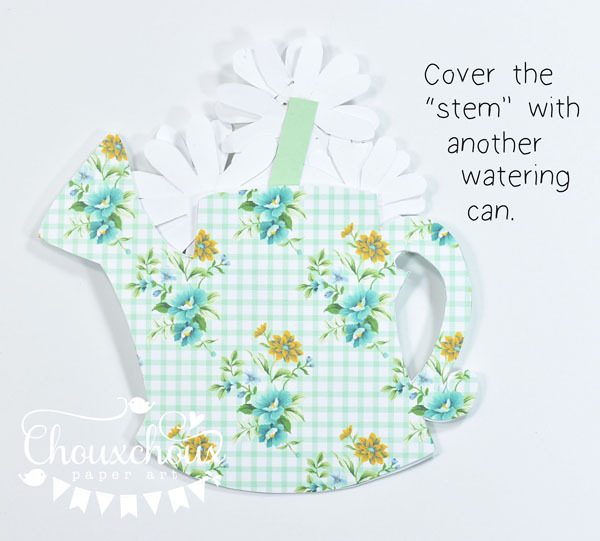 I've got a couple of tips on making the watering can card. More on that cute gardening girl later. I cut mine out by hand before I made the SVG, so it's not that hard to cut. My paper is digital, so I printed it on 120lb paper, so my card would be good and sturdy. Instead of printing the watering can right on my paper, I cut it out of heavy cardstock and used it to trace. It doesn't really matter, except that you can erase any pencil lines that are left, but you have to go back and cut off any of the dark print lines that may be left. 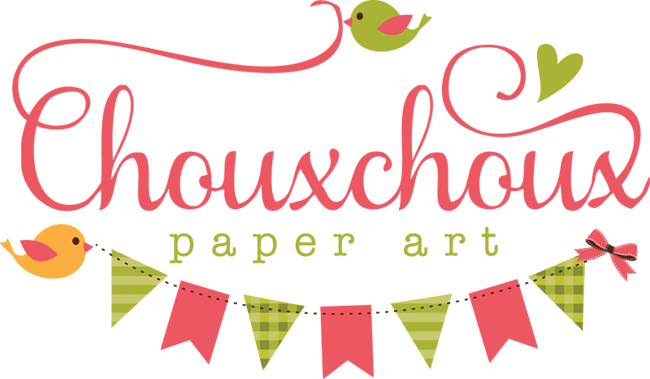 If you're using regular decorative paper, in addition to those three, I would cut two watering cans from heavy cardstock (one with spout facing left and one with spout facing right). You might remember the daisies. I used them on a valentine project. 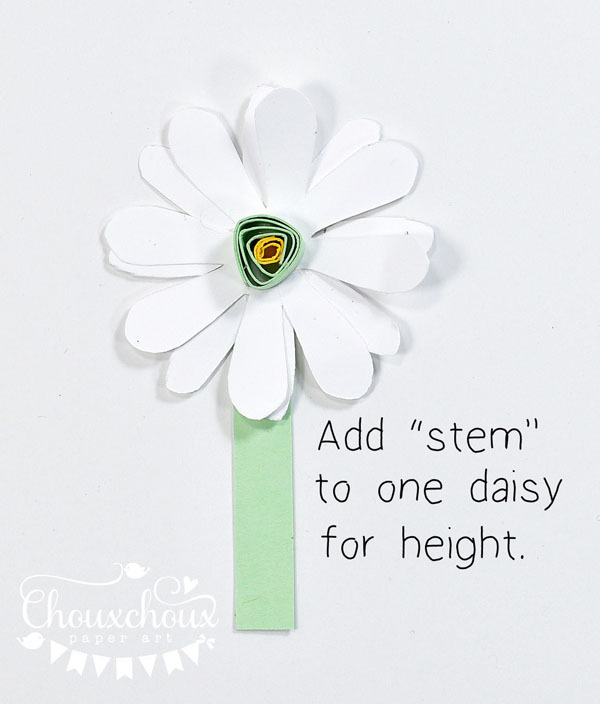 I've included the video here on how to make the daisies. I love how quick and easy they are! 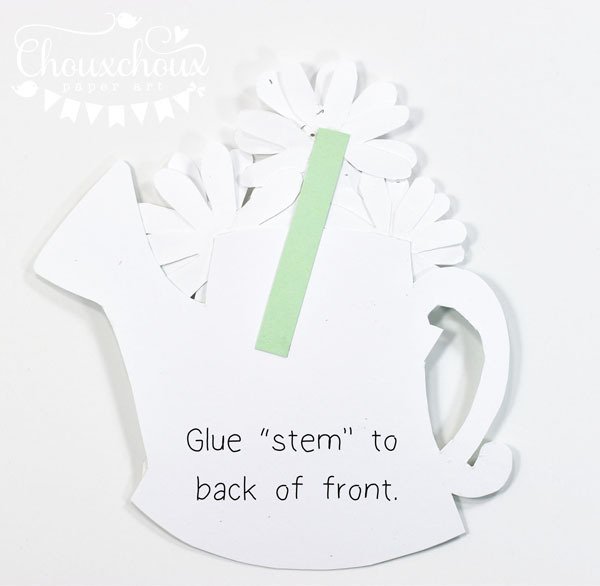 The last steps are to glue the front piece to the back watering can (patterned paper is on the back of the card) only at the handles. Then I scored the handle where it meets the watering can so the card will open and close easily. I think he's going to make a darling Thanksgiving card. I'm thinking a truck filled with pumpkins. Hopefully, I'll have a finished card soon. Dropbox seems to work two different ways. 1. When image shows up,wait a bit and a download button will show in the top right hand corner. 2. If download button does not appear, right click on image and save. As always, if you have any trouble, don't hesitate to email me and I'll email you the files. 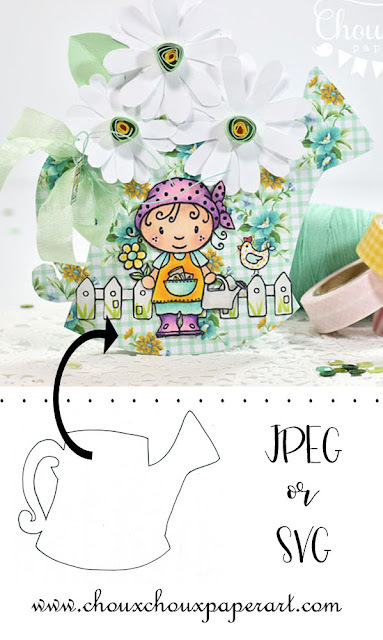 Download Watering Can JPEG HERE. 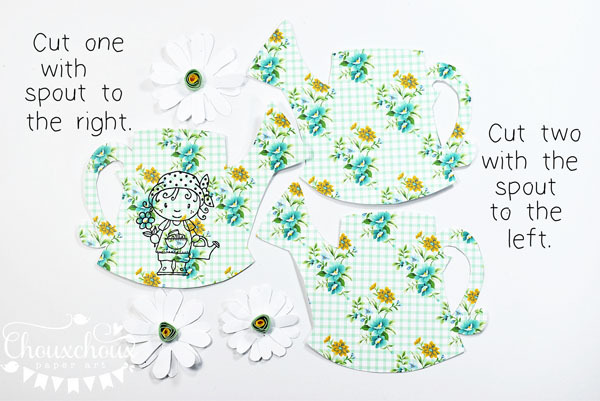 Download Watering Can SVG HERE. Wow, that's a long post. Thank you for sticking with me! Wishing you a fabulous week (maybe all it takes is a cinnamon roll)! These are adorable. And you are so crafty clever to use a note pad and sticky notes to create such adorable projects.! Love it. As for the word hankering, I use it too and I'm from the mid-west. It's a great word. Fabulous creations Lori. The images are adorable and your makes are so cute. Your cards are fabulous!! 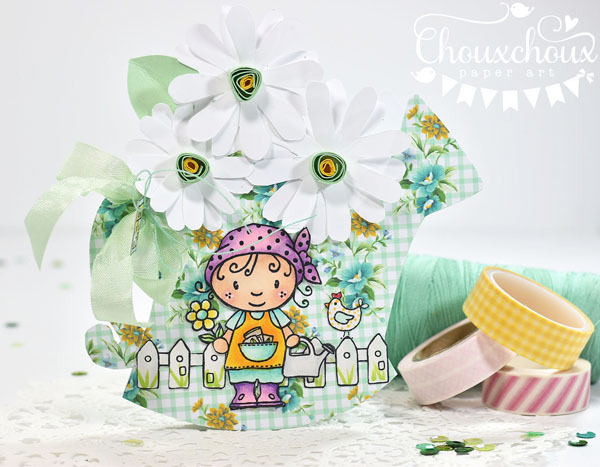 I especially like the wonderful watering can filled with daisies - and that sweet, sweet image! So glad you had such a lovely weekend! Sounds like fun!! Oh, lovely both the projects! 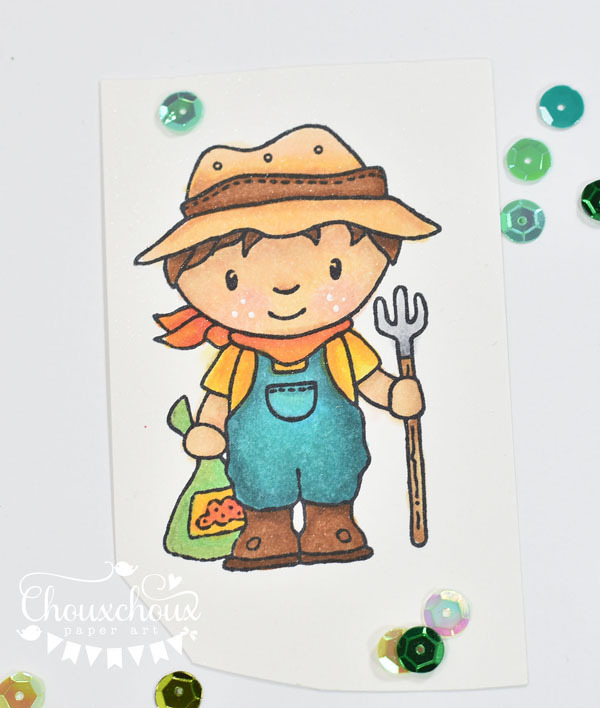 The watering can is stunning and the card looks adorable! Thanks for the daisy girl, it's so cute!! 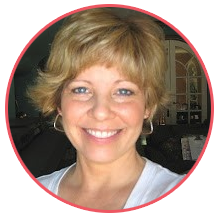 Your projects are so sweet and fun and uplifting, Lori! I always get a big smile on my face when I visit with you! LOVE these! Such sweet summer projects, Lori!! 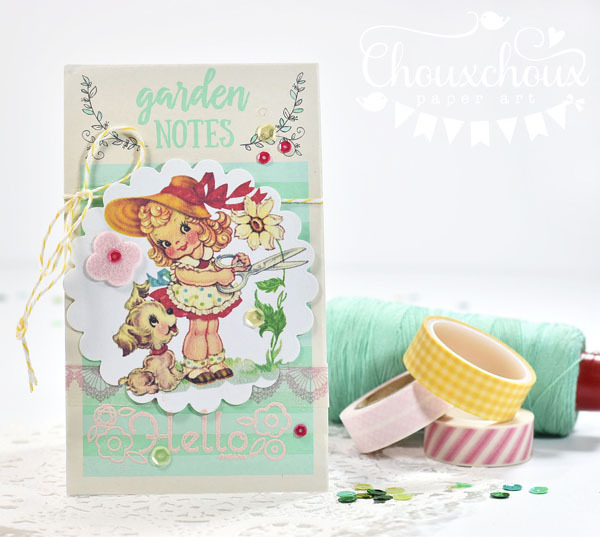 Love the cards, watering can, and 3D daisy! Thanks so much for the tutorials!! Oh my goodness... these are sooo pretty!! LOVE that watering can card and thanks so much!! And I can't wait to see that Thanksgiving card! OMGOSH... Each was is cuter than the next! Fab Projects! Awww these are so cute Lori! 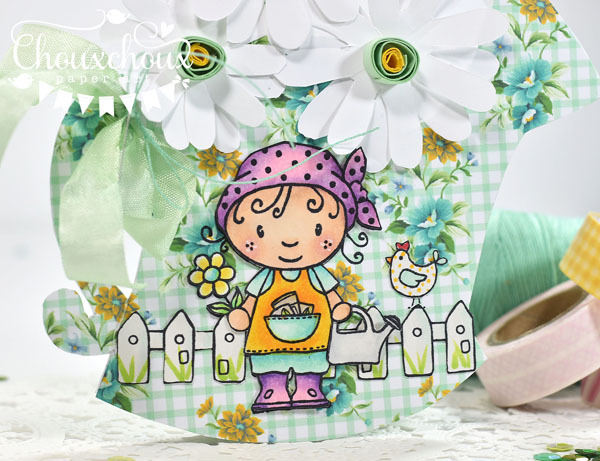 I love the sweet images and the adorable watering can, wonderful sentiment too! Hello, Lori! You always come up with something fabulous! These are all so cute! I love the little daisy girl - thank you so much for the free download! I don't have the SVG cutter but I saved the watering can jpeg - thanks so much! 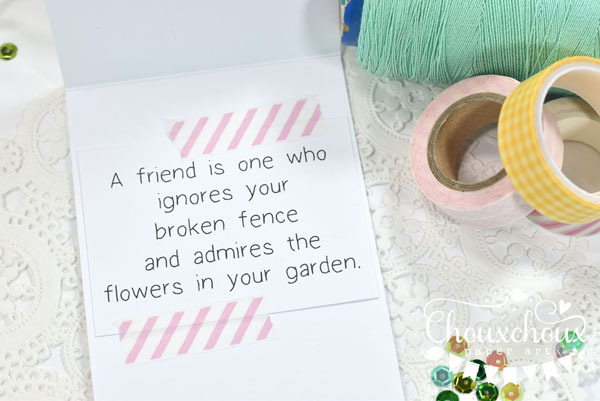 Wowzer, Lori--you're such an amazing card maker! These are all darling & of course I love the one with the puppy, but your watering can takes the cake! PS--haven't heard anyone say hankering for a long time, but I totally get it! Your makes always melt my heart and make me smile!!!! Now I want one of those big cinnamon buns! !